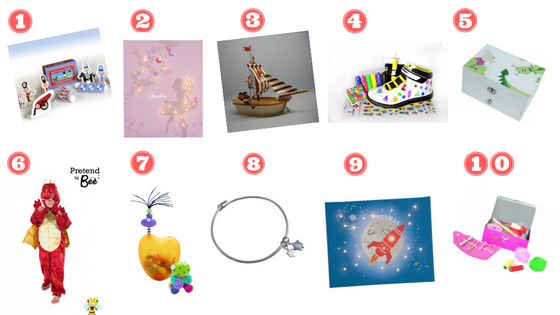 We have covered babies, toddlers and pre-schoolers gifts and today all about primary school children. This age range is one of the hardest to buy for; they are too old for the toddler toys but not quite ready for those bigger items. 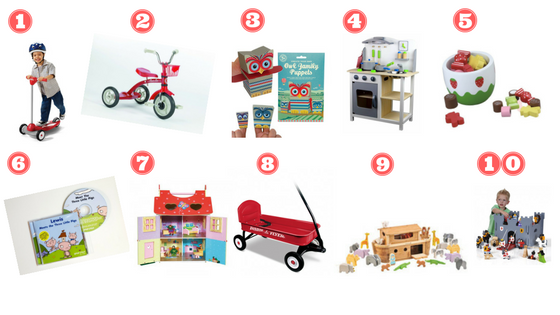 Don’t worry we have a great selection of gifts for your little pre-schooler. 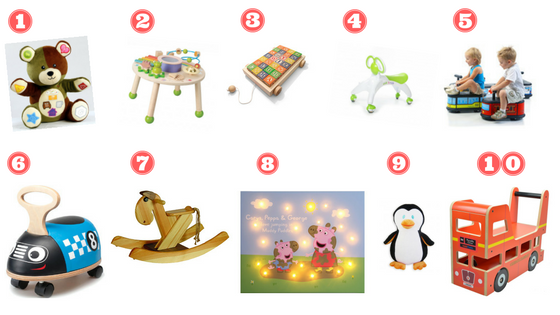 We have already shared our gift guide for babies with you and today it’s all about the toddlers! 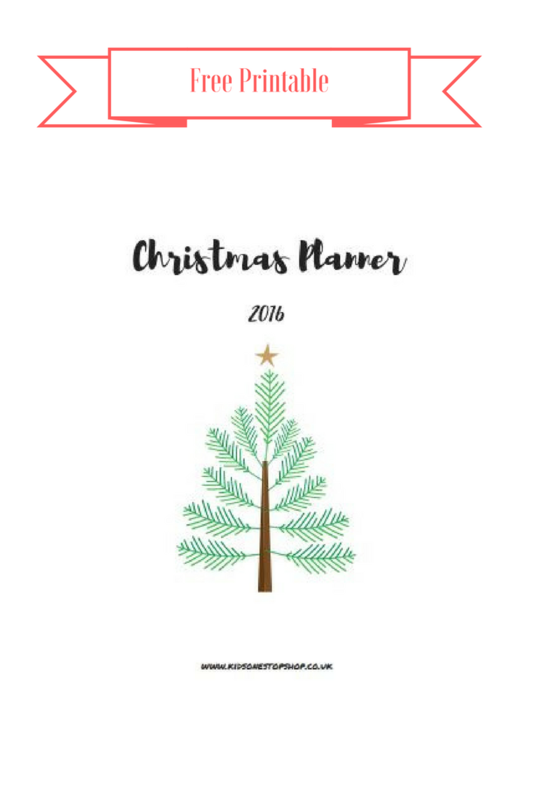 Just click and print and you be uber organised for Christmas. We know how difficult it can be to choose Christmas gifts, there is so much to choose from and so many places to purchase it from. Here at Kids One Stop Shop we have everything you need for your little and big ones! 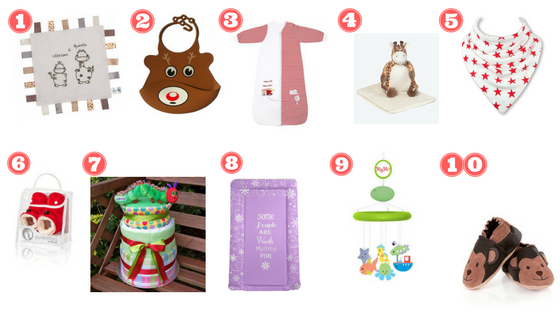 To make it easier for you we have out together some gift guides and today we are starting with babies.